Cutting Egde Design With Your Dream In Mind! We take pride in cabinetry that is custom made in our Naples FL location, using quality materials for Florida living we offer a wide variety of styles, materials and finishes, and cater to all calibers of cabinet building. Computerized CNC Technology combined with decades of craftsmanship experience. "We can cut your wait time in half". 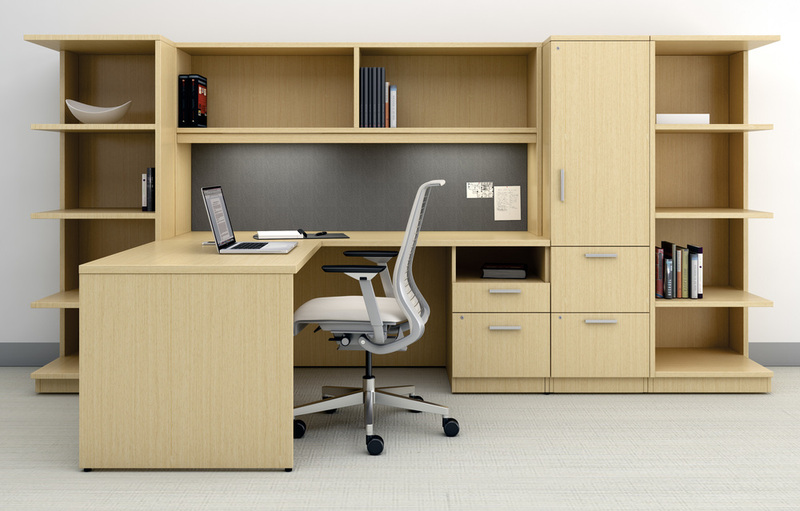 When you need cabinets quick and don't want to lose quality contact us today. 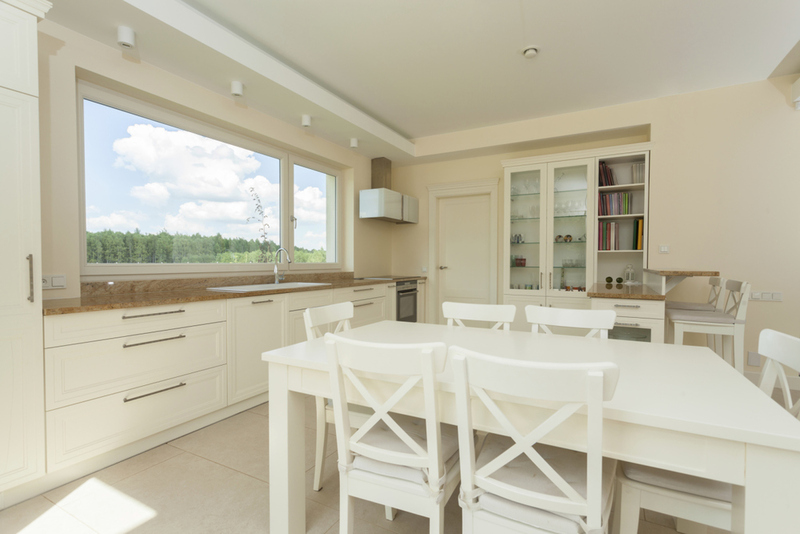 · Manufacture your kitchen right here on-site! In addition to offering cabinet design plans for door style, wood type and color selections, A Prima Building Systems designer will offer you perspective drawing is one that is "3-D," or three-dimensional. It shows the room as it would be actually seen from the viewpoint of a person 5 foot, 6 inches tall. 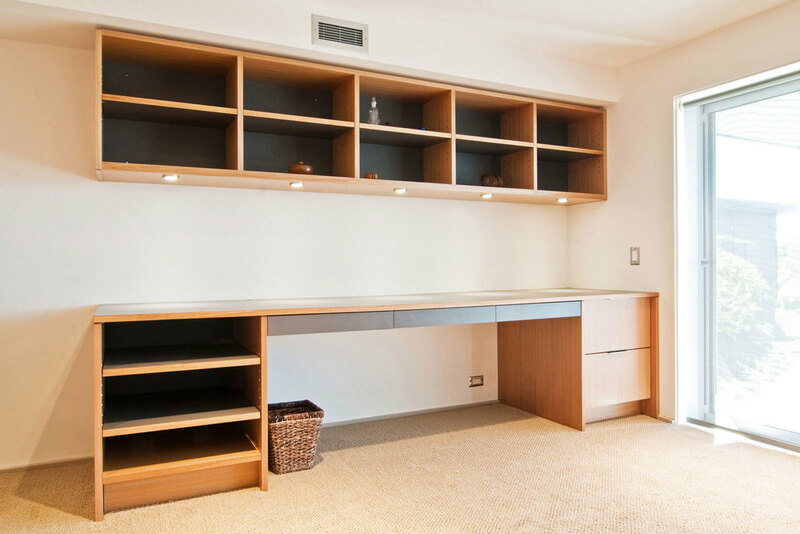 Perspective drawings of cabinet design plans provide details such as areas that are increased or reduced in depth, a dimensional quality that goes beyond what is included in the elevation drawings. Commercial clients turn to Prima Building Systems because of our broad experience designing and producing exceptional wood surroundings for offices, businesses, and various retail establishments. 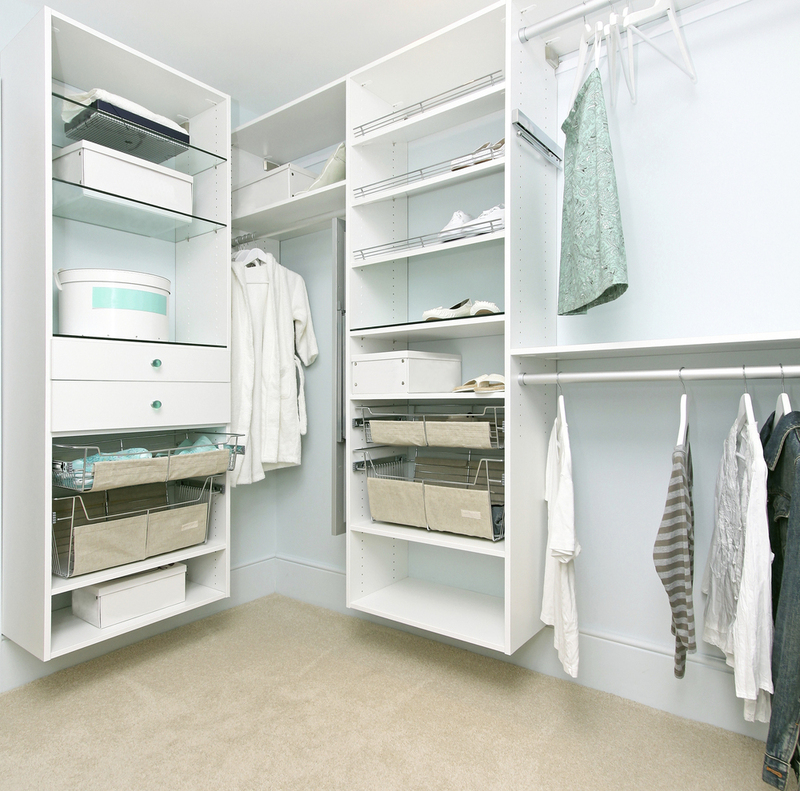 Prima Building Systems has experience in more than just kitchen cabinets. 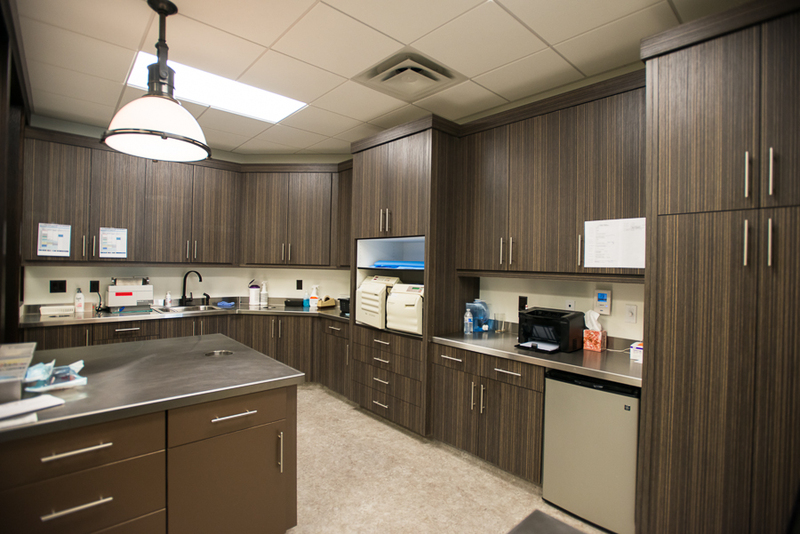 We provide beautiful, functional cabinetry for commercial applications like hospitals, office buildings, and schools as well. The same master craftsmanship and high quality materials that go into a Prima Building Systems kitchen go into our commercial work. Our manufacturing facility is lean and agile with enough capacity to handle any sized project. Our products are built in Naples, Florida by highly skilled and cross trained individuals, which allows for flexibility in our manufacturing process. Through the application of lean production methods, we are able to produce catalog items or custom products with minimum lead times. With our dedication to quality, we can support your needs in a manner that delivers your product on time, every time. Our state of the art equipment allows us to manufacture with a minimum amount of waste, providing you with competitive prices.